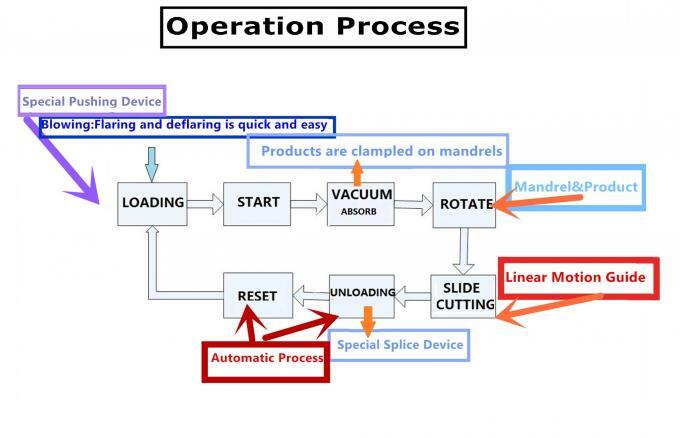 Our mandrel cutting machines are precision machines for cutting gaskets and O-rings from molded or extruded tubes/pipes/hoses made of rubber/plastic/silicone/polyurethane/foam or similar hard and half-hard materials. 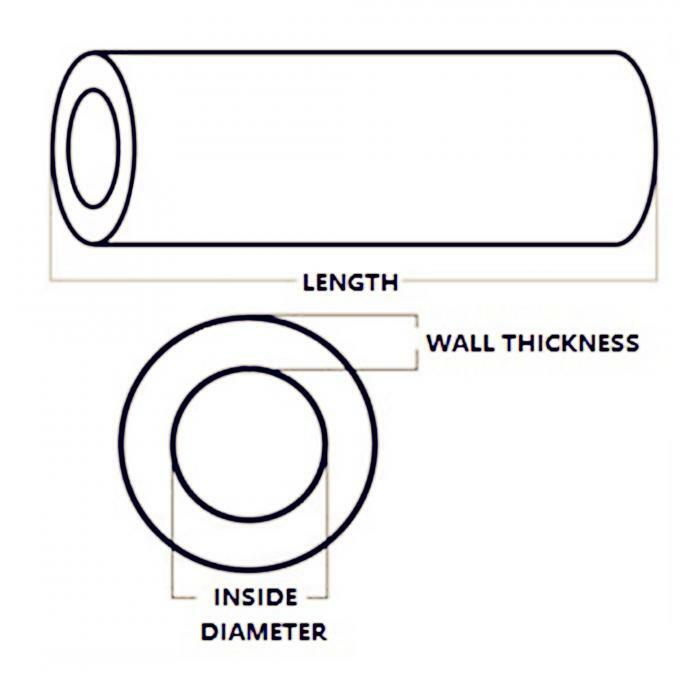 The distinguishing features are the unique cutting method and the high cut quality. Making use of our cutting machines can greatly improve efficiency (saving multi-cavity filling and liberating of labor) and advance precision (due to the difference of multi-cavity and mould aging). 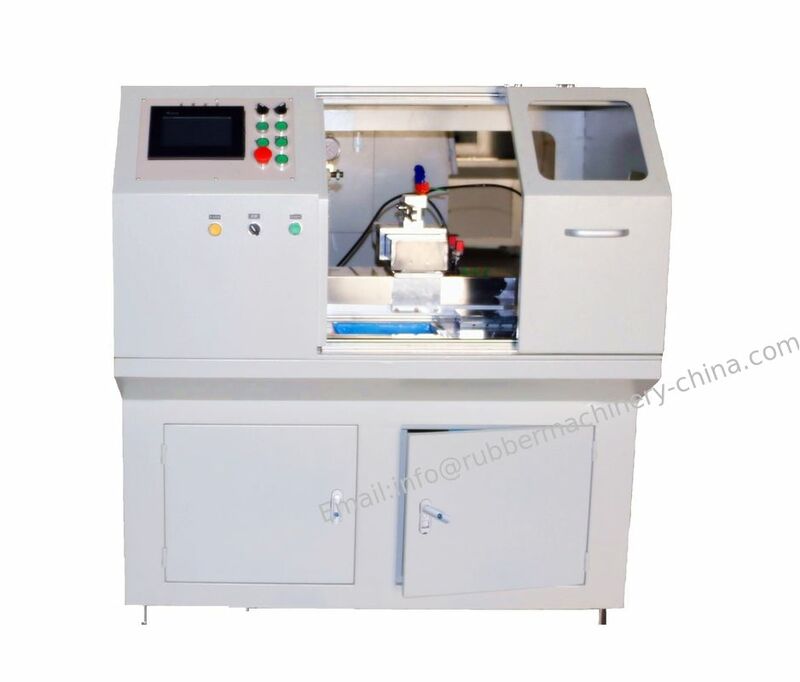 The precision of cutting running accuracy is 0.01mm, resetting accuracy is 0.01mm, deviation ±0.03mm, cutting surface luster can reach , these can greatly save multi-mode cavity side of waste materials. 2. Both Regular shapes & Irregular shapes rings and slices can be cut off…. 4. A wide range materials of Rubber/Plastic/polyurethane/Silicones /Latex /foam ….etc. 5. Multi-Mandrels structure realizes the exact high precision and large volume along with low cost..
For more details, please contact us freely !!! Free Samples Trial is available, please contact us freely !! !